Next day after breakfast, We will drive you back to Wadi Rum Village. 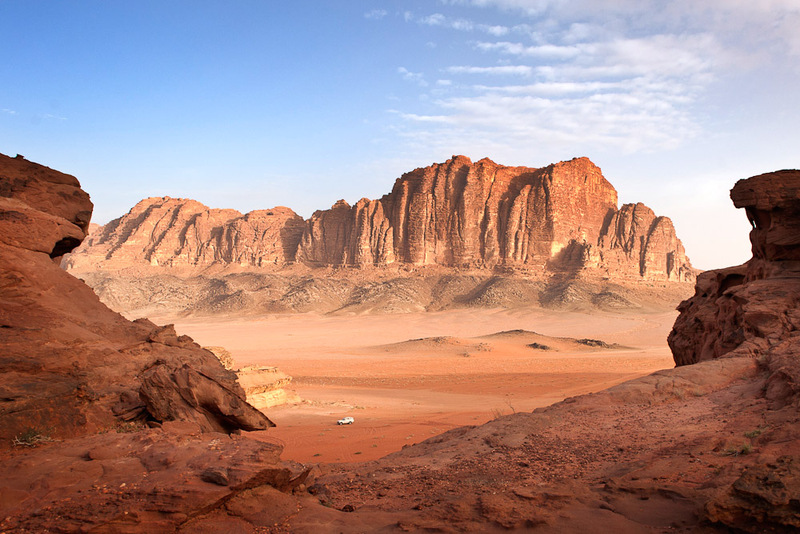 – 1 day hiking with a Bedouin Hiking Guide. – Water and Bedouin tea. – The Drive to Wadi Rum village in the next morning. Starting Time: The tour starts at 10:00 am. If you arrive late you can do the tour in the next day after staying the overnight at our camp.